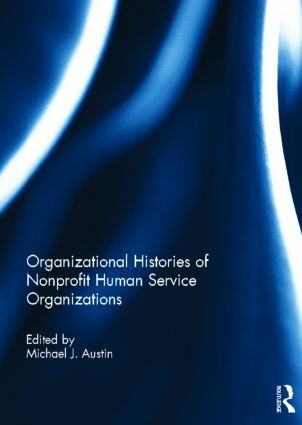 Michael J. Austin is the Milton and Florence Krenz Mack Distinguished Professor of Nonprofit Management in the School of Social Welfare at the University of California, Berkeley, USA. He has authored or co-authored 18 books and over 100 articles. He is the Associate Editor of Administration in Social Work.